This psych-tinged German crew are best-known for 1971’s progressive Schmetterlinge (‘Butterflies’) LP, but their 1970 debut was just as good. 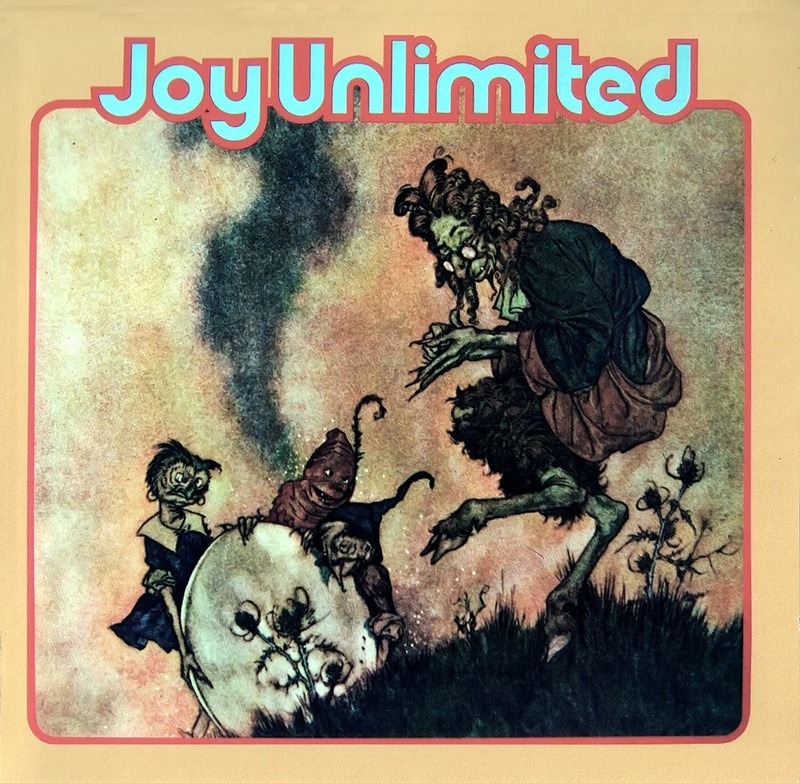 Confusingly released as Overground at home, Turbulence in the UK and Joy Unlimited in the United States, it’s a superb blend of psych, funk and pop, boasting the powerhouse vocals of Joy Fleming, an array of guitar and organ textures and breaks and samples galore. This release here, contains three rare bonus tracks. “The career of Joy Unlimited started at the Mannheim Conservatory during 1965. Writing film scores and appearing with the Beatles, the Flock, Tom Jones, John Mayall and Henry Mancini have been but a few of their TV and radio appearances. After topping the German polls two years in succession, the group are in demand all over the Continent, and after their appearance at the Dusseldorf Jazz And Pop Festival, Joy Unlimited made this album, their first to be released in England, actually entitled Turbulence. All arrangements are done collectively by the group. The additional brass was scored by Dieter Reith, the bass guitarist and saxophone player of Joy Unlimited”. “Joy, of Joy Unlimited, is one incredible singer. Her performances create a truth and believability in melody, lyrics and emotion that is all too rare in rock music. The group, which is led by guitarist Klaus, is a tight, knowing, energetic band, comprised of Roland on organ, Dieter on guitar, Albin on bass and Hans on drums. This combination has produced music that set them as top group of the year in 1968 and 1969, as determined by the German music poll, and has got a straight line to groovin’ ears all around the world. Getting it together takes time and talent. They’ve got it together so that you can get it. Now that you’ve got it, enjoy it! In this business a combination of energy, feeling and extraordinary talent is a pure joy… truly a Joy Unlimited”.